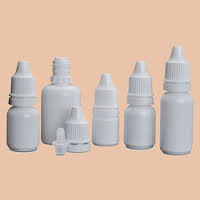 As a reckoned organization, we are engaged in manufacturing and supplying a wide spectrum of Security Dropper Bottle Set. These products are made from supreme quality material, sourced from a reliable and certified vendors. The offered products are developed by a team of experienced professionals employing technologically latest machinery and technology. Moreover, the product finds its wide applications in many pharmaceutical sectors. 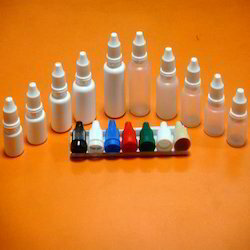 These Dropping Bottle are available in Polypropylene as well as Polyethylene. The PP Bottles are rigid, translucent and have excellent contact clarity. 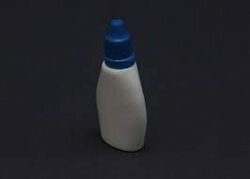 These bottles can be autoclaved filled as well as empty. 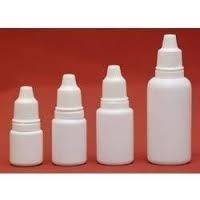 On the other hand, the Polyethylene bottles too have excellent strength and are unbreakable. The Polypropylene Cap has a built in seal ring to make these bottles leakproof.